We help individuals and families work toward achieving their ideal retirements. Listen to retirement tips on the radio! Tune in to “Financial Forum,” where Chris discusses issues relating to retirement and financial planning. Every week, Chris Scalese shares important tips and strategies for helping you work toward a more confident retirement. Click here to watch past appearances. Read Chris’ debut book, “Retirement is a Marathon not a Sprint”! 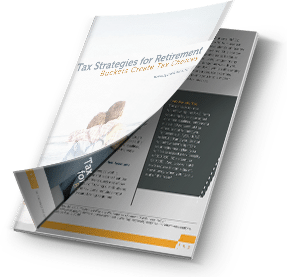 Preparing for retirement is one of the most complex challenges people face in their lifetimes. And in these days of information overload, it can be confusing to know what resources to trust. 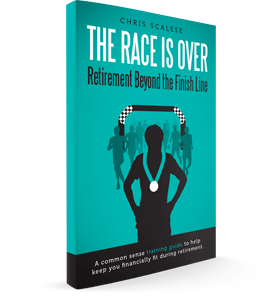 In “Retirement is a Marathon not a Sprint,” Chris Scalese cuts through the noise and outlines what he has learned from over 20 years of helping individuals prepare for comfortable retirements. Read Chris’ latest book, “The Race is Over; Retirement Beyond the Finish Line”! Endurance, preparation and time to get it right: Three qualifiers for making it to the finish line of a marathon and when entering retirement. But what about after you've crossed the finish line? 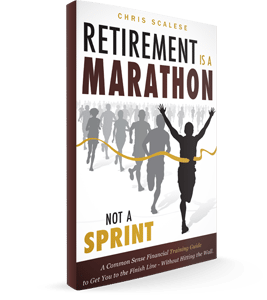 In this, the companion book to "Retirement Is a Marathon, Not a Sprint," Chris Scalese outlines what happens after you've broken the tape. For more information about any of the products and services listed here, schedule a meeting today or register to attend a seminar. Investment advisory services offered only by duly registered individuals through AE Wealth Management, LLC (AEWM). AEWM and Fortune Financial Group Inc. are not affiliated companies.